Some cringed when transgressive counter-culture comedy weirdo John Waters went mainstream with movies like Hairspray and Cry Baby, but that’s nonsense. Waters has never been mainstream and never will be. Maybe his work post 1985 has been less explicit than early works like Pink Flamingos and Female Trouble, but that doesn’t make them any less subversive. 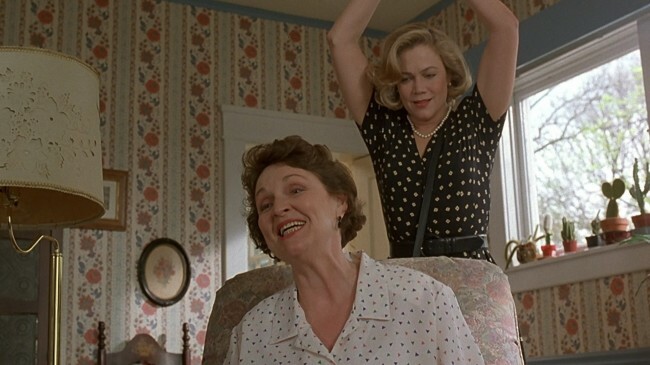 Witness his berserk 1994 horror comedy Serial Mom. It’s as bananas as anything he’s ever done, maybe more so, since it boasts a big budget and a Hollywood star. That make it all the more of an art prank. 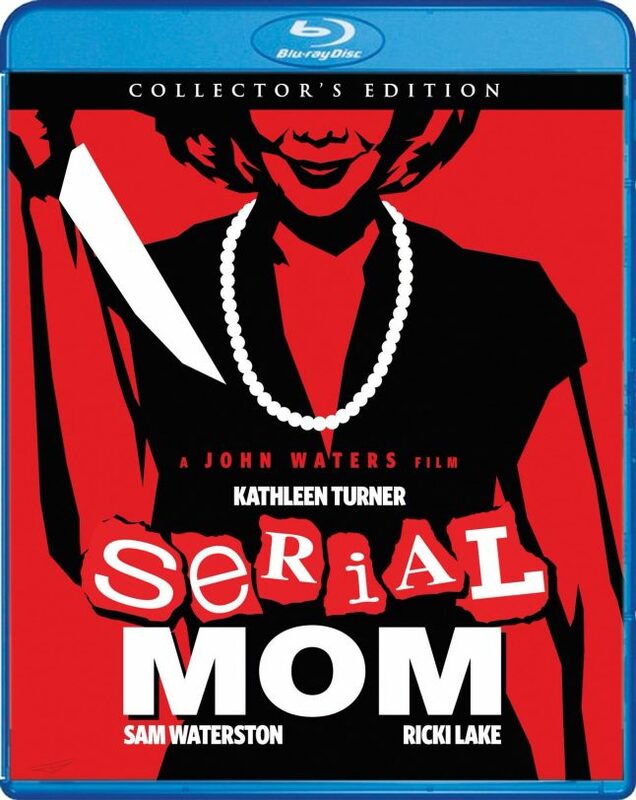 Yesterday, Scream Factory announced that would be bringing the wonderful Serial Mom to Blu-ray on May 9th in a collectors edition timed for Mother’s Day. And Waters has been totally hands on with this release.The newly-designed artwork you see here (from The CRP Group—who also did Scream Factory’s Rabid and Firestarter recently) has his blessing. The original theatrical art will be on the reverse.